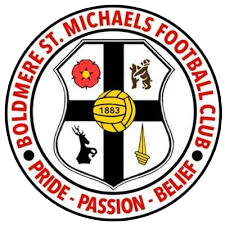 Just a month and a half since Khalsa recorded a 2-0 win at Boldmere, the Sutton Coldfield side will have the perfect opportunity for revenge when they make the return journey to the Aspray Arena on Saturday in in Midland Football League action (kick off 3pm). Stu Grosvenor’s – having been tenth with 13 points last time round – have slipped slightly to 13th and have collected 18 points. This means they are 15 points behind second-placed Khalsa but have a game in hand. Since the last meeting, consistency has been something that eluded the visitors. They’ve succeeded in getting a decent win at Coventry United (although were knocked out of the FA Vase by the same side a fortnight later) and a credible draw with Highgate but lost their last game 2-1 at Long Eaton. Ex-Khalsa man Rikardo Reid – who spent two short spells at the Aspray Arena – is clearly the danger man having bagged 12 goals in 17 appearances in all competitions making him the division’s third highest scorer. 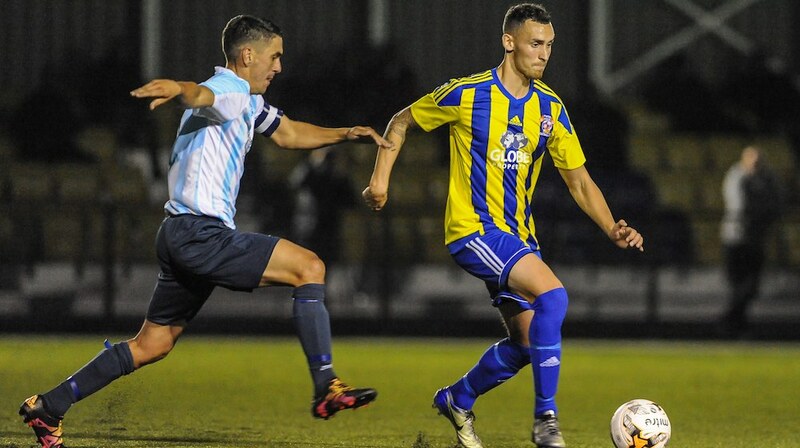 Khalsa will also want to be wary of Luke Shearer who had two productive spells at the Aspray Arena.